This is a post by Randy Ingermanson – “the Snowflake Guy” first published in the December 2012 edition of his newsletter. I happen to love superheros, and want me some of these superpowers also. The images used are supplied by me. Check out Randy’s superb ezine newsletter for news and views for writers. There are actually a number of different ways to be creative. Most novelists excel at some of them. Most novelists are weak in others. I like to think of the various modes of creativity as”creative superpowers”. I suspect that your total creative ability isn’t just the sum of your creative superpowers. 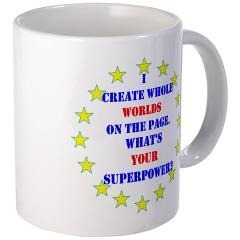 I suspect that your total creative ability is more like the multiplication of your creative superpowers. To do that, you need to understand what the various creative superpowers are and then exercise your creative muscles to develop those superpowers. 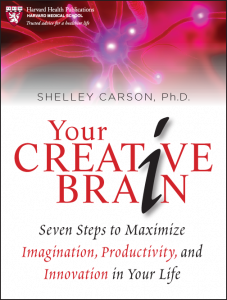 I’ve been reading a book lately on creativity, YOUR CREATIVE BRAIN, by Shelley Carson, Ph.D.
is the one you use when you see the world around you in a creative way. You are absorbing apparently useless information and finding an unexpected use for it. Alexander Fleming was doing experiments on bacteria and found that they weren’t growing well in a lab dish that had been contaminated with a certain kind of mold. He realized that this could be useful and invented penicillin. George de Mestral was brushing burrs out of his dog’s fur and realized that the annoying little things would make an amazing fastener. That led him to invent Velcro. is the one you use to imagine “being there,” complete with the sights, sounds, smells, and feelings of whatever “there” is. It’s also the superpower a mechanic uses to mentally rearrange the parts on a car. When you read a novel and “see” the story, you’re using your Envision superpower. I immediately saw in my head a sequence of steps that I thought might work. It took me five minutes to convince them to let me try it. Two minutes later, the desk wasin place. lets you solve problems that are ill-posed and don’t have a unique answer. To use this superpower, your brain makes connections between things that don’t have any obvious relationship. is the ability to use logic to solve problems. Those pesky software engineers excel at using Reason. Novelists, not so much. When you read a story with an inconsistent plot, the author fell down on using his Reason superpower. is the one you use when you’re editing your story. You make judgments on what’s good and what’s bad. Your job is to keep the good and replace the bad. This superpower is easier to use on other people than on yourself. It’s obvious what the other guy is doing right – and doing wrong. But many novelists are too easy on themselves — or too hard. 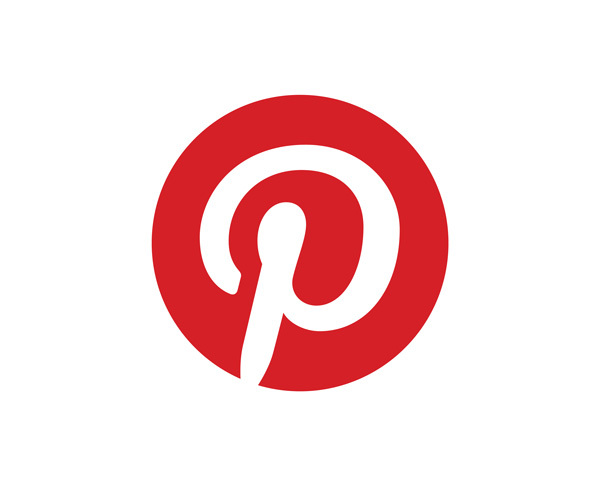 is the one you use when you turn your horrible life experiences into a great story. There’s an old saying that nothing bad ever happens to a novelist because, in the end, it’s all research. is the one you use when you’re writing a first draft and you move into that zone where the words fly onto the page and time passes without you noticing. Now here’s the important point. You’re strong in some of these creative superpowers and weak in others. That’s the way you are. But it’s not the way you always have to be. There are exercises you can do to increase your creative superpowers. The book YOUR CREATIVE BRAIN has a number of exercises to help you boost each of your superpowers. And if you’re creative, you can easily think up new exercises, once you understand the principles. Award-winning novelist Randy Ingermanson, “the Snowflake Guy,” publishes the free monthly Advanced Fiction Writing E-zine, with more than 32,000 readers. If you want to learn the craft and marketing of fiction, AND make your writing more valuable to editors, AND have FUN doing it, visit http://www.AdvancedFictionWriting.com.